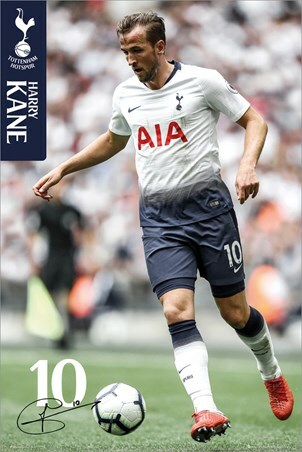 Harry Kane is ready for another season and is preparing yet again to drive Tottenham Hotspur towards the silverware. The England superstar broke into the Tottenham first team during the 2014/15 season and has never looked back, winning the Premier League golden boot award on two occasions and staggeringly scoring over 140 goals inside 5 seasons. 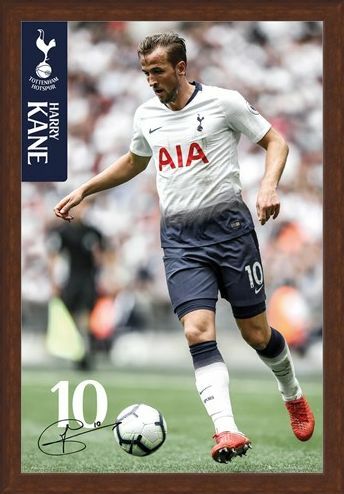 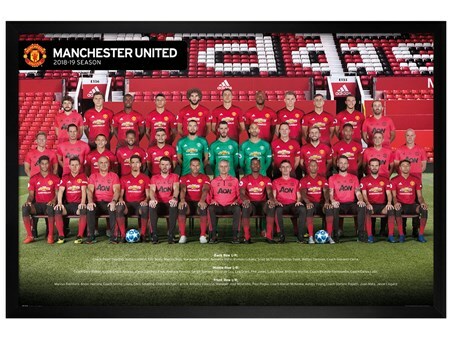 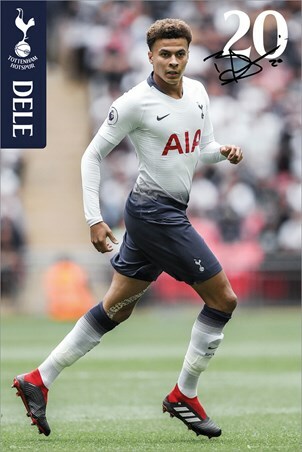 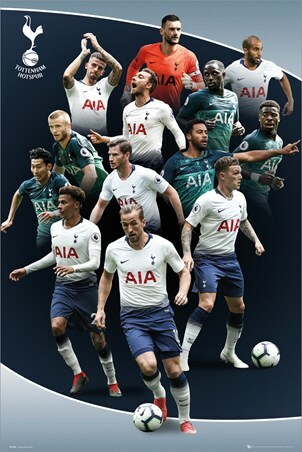 If you are a huge Spurs fan, then hang a poster of your favourite player on your wall and cheer on your side as they climb the league with Harry Kane at the helm. High quality, framed Kane 18-19, Tottenham Hotspur poster with a bespoke frame by our custom framing service.